Home > Knowledge Center > Do You Need a Landscape Architect? In a temperate climate area like San Diego, enjoying the outdoors is a given. 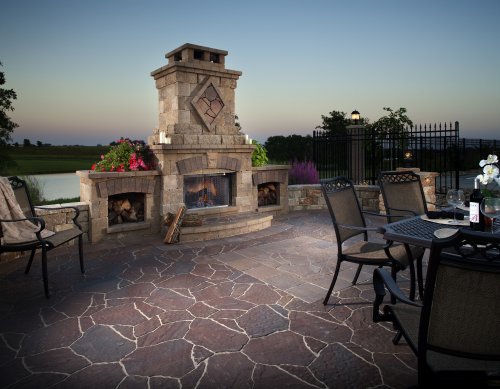 And with that time spent outside, it’s natural to want to surround yourself with beautiful spaces, especially if you’re a homeowner who spends a lot of time entertaining or relaxing in your front and backyard. 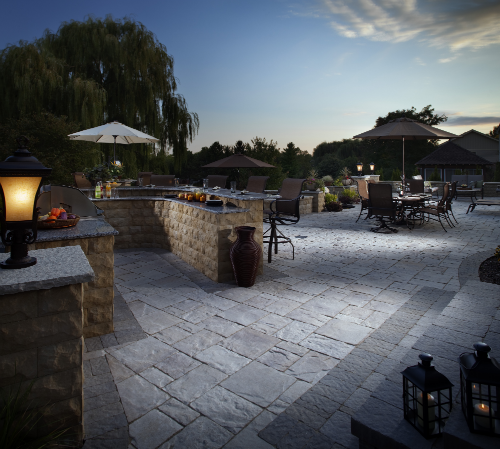 So sure, most homeowners appreciate functional, pretty, and yes, even low-maintenance outdoor areas, but creating those spaces themselves may seem daunting and out of reach. 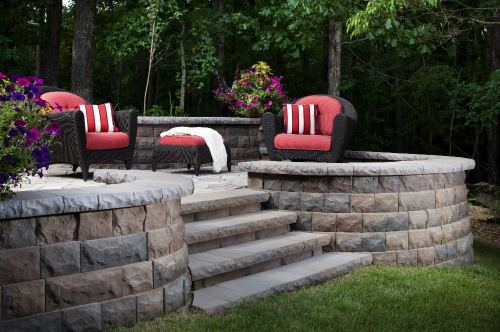 How do you know what products and plants will best spruce up your yard and not cost you a million dollars? What’s the latest in sustainable design? Should you add that gazebo? Well, you could ask a landscape architect. A landscape architect is someone who plans, designs, and manages the implementation of your home’s landscaping. Services include site analysis, plant, tree, shrub, flower, ground cover, walkway, driveway, patio, deck, and water feature design, as well as the placement of irrigation, lighting, drainage, shade structures, and more. Depending on the scope of the work, a landscape architect will develop a plan that achieves your dream landscaping scenario and takes into account all local, state, and federal regulations and requirements. In a nutshell, landscape architects blend artistic and technical skills to create or enhance your outdoor space from front to back, top to bottom. After the design is developed, many homeowners will hire contractors to perform the installations. What does the landscape architect do, exactly? Help you choose which flowers and plants are best for your yard, given your region and lifestyle. Choose sustainable, environmentally low-impact materials if this is a priority for you. These materials include permeable, recycled, recyclable, and non-toxic materials installed in your yard. Well, they’re not, per se, but consider this: a professionally landscaped property adds curb appeal and a higher resale value. In fact, quality landscaping can increase your home’s value by as much as 14-20%, and speed purchase time by six weeks in many cases. Not only that, but a landscape architect’s plans can optimize the use of your land and outdoor space, reduce the amount of chemicals you use to maintain your property, maximize the use of plants, trees, and structures to minimize energy usage (and decrease the amount of future utility bills), design spaces to conserve water, and in general, improve the value, look, environmental friendliness, and function of your outdoor environment. What does a landscape architect cost? It depends on your taste, yard size, and region’s construction costs. The cost will vary from homeowner to homeowner, and will be assessed based on your individual needs, budget, and existing landscape condition. A design plan ranges from $500 to $5,000. Some landscape architects may choose to chanrge hourly, which will cost you up to $150 an hour. Others may charge a percentage of the project’s total cost, anywhere from 5% to 20%. A garden landscape with primarily natural elements (plants, trees, flowers) can cost up to $25,000 and higher, depending on yard size. A landscape with “features” such as fountains, fences, etc., can cost up to $50,000 and higher all depending on the elements you choose. Will a landscape architect save me money? It’s entirely possible. Strategically placed trees, and other natural elements can cut your heating and cooling costs by as much as half in the summer and during hot months – which are plentiful in San Diego. Also, the increase in your property value pays off when you sell your home, and because landscape architects have professional access to better product pricing, you can save more on materials. How do I hire a landscape architect? First, have some idea of what you want to happen in your yard. Are you looking for more entertaining space? Kid-friendly areas? An outdoor kitchen? Browse magazines, websites, home and garden catalogs and friends’ landscaping to get a feel for what you like and don’t like. Also, decide how much time you’re willing to spend on maintenance. After you have a solid sense of what you want, make your budget. Experts say to spend 5-10% of your home’s worth on landscaping, because studies show that professional landscaping adds up to 15% to the value of a home. Now, take your ideas and your budget to a professional. You’ll want someone licensed, insured and certified. Because landscape architecture is multi-disciplinary, your ideal hire should know design, botany, horticulture, and engineering. The San Diego American Society of Landscape Architects provides a list of residential landscape architects on its website here. Be sure to talk to several landscape architects and check for proper licenses and referrals. Choose who you feel is the most qualified and professional. What are some recent trends in landscape architecture? 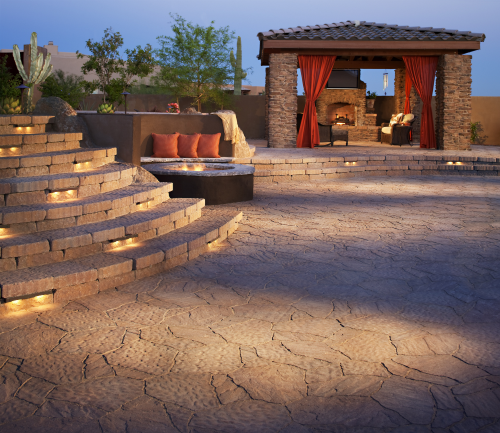 One of the hottest trends in Southern California landscape architecture is the outdoor room. Other popular elements include decorative water elements and low-maintenance landscaping. Keep in mind that like for all building projects, landscaping is an investment in your property, so it’s especially important to have the guidance of a professional before you begin. 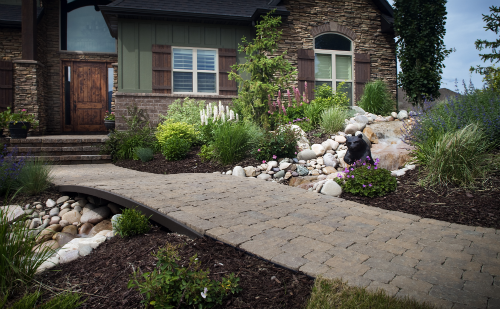 Popular home renovation expert Bob Vila has said that perhaps the biggest mistake homeowners make in this area is taking a piecemeal approach to landscaping. He further counsels that implementing a professional landscape design provides a polished and complete look, even if everything doesn’t happen at once.